A cash-out refinance means you replace your home loan with a new one of larger amounts. You are then able to receive a cash payment for the difference in loans, which can be used for anything you wish. The way this works is that by paying off your loan in previous years, you have created something called ‘home equity.’ This term refers to the amount of your homes value versus the amount left on your loan. For example, if you purchased a home valued at $200,000, and you currently owe your lending institution $125,000, then you have an estimated $75,000 in home equity. By refinancing, you can receive a cash-out payment of some of that equity, which can be used in any way you wish – although it is highly recommended this equity be used smartly (more on that in a minute). Using a cash-out refinance will not, on its own, get you out of debt. It will, however, consolidate your debt. 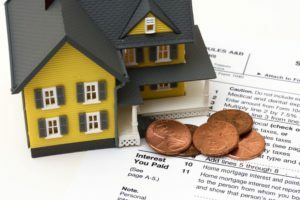 Due to this, your mortgage may be slightly higher, but you can pay off multiple other debts, so you are essentially only making monthly payments on one loan versus three or more. Some people do not have a lot of debt, however, and are seeking their cash-out refinancing for other reasons. There are many responsible large purchases you could use your home equity for. The most common of these pertain to the home itself. These could be repairs, renovations, new additions, the purchase of new appliances, upgrades, or anything else which pertains to your home. 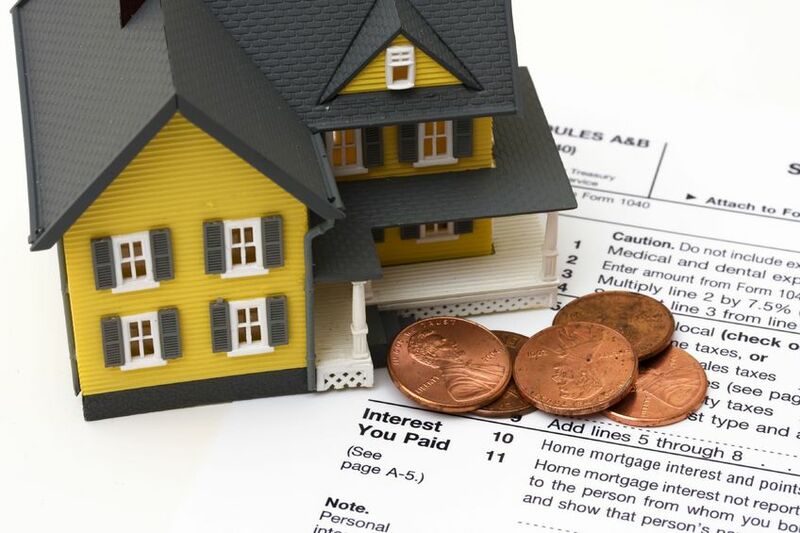 Home-related expenses, however, are not the only responsible way to use your cash-out refinancing. If a family’s only car breaks down, for example, and needs replacing, the home equity could be used towards the purchase of a new, reliable vehicle. A small portion of the money could be used to help children (or yourself) pay for college without taking out high-interest loans. Another smart way some people use their home equity is to start up a small business. A home-based business with minimal equipment costs and a high demand is the best type, but any business ran wisely can present a return on profit. On a final note, your cash out shouldn’t be used to simply go on a spending spree. You need to keep in mind that while it can consolidate your debt or offer cash for necessary home renovations or other large purchases, it still needs to be spent wisely. Consolidation of debt is not eradication, and the money does still need to be paid back. This entry was posted in Blog and tagged Cash-Out Refinance, refinance by Scott Li. Bookmark the permalink.